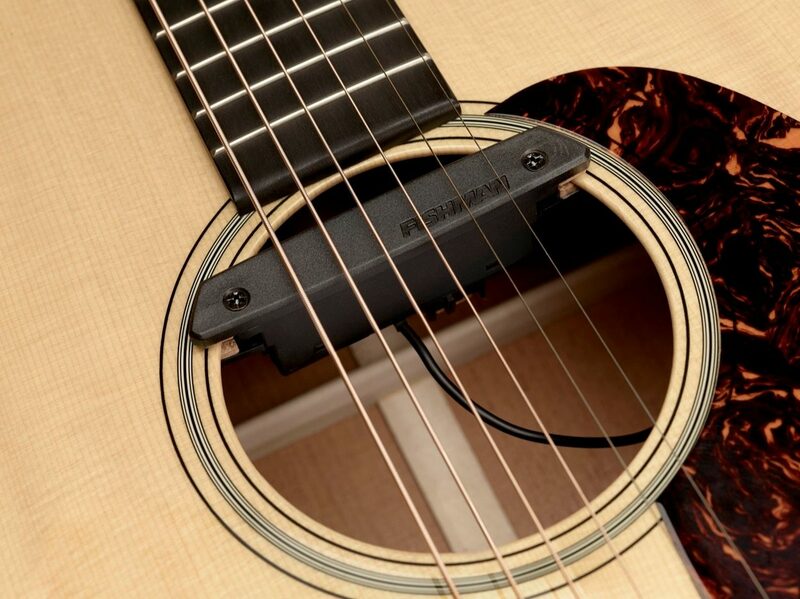 - Re-voiced and fine-tuned for smoother treble response and a warmer, more natural acoustic tone. - Active electronics and neodymium magnet structure for exceptional string balance and sparkling acoustic clarity. 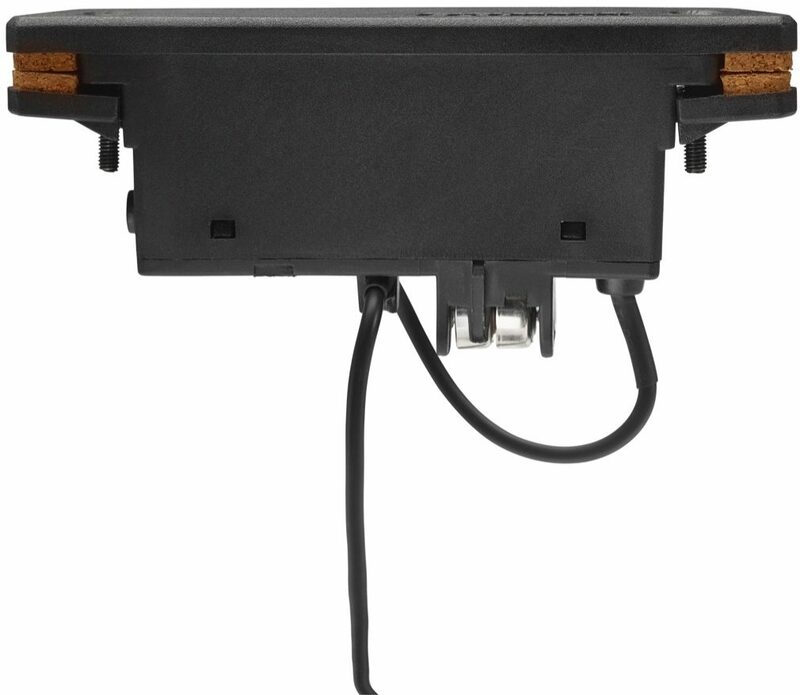 - Miniature batteries mount conveniently on the underside of the pickup (batteries included). - Low-current design of the preamp allows up to 240 hours between battery changes. - Newly designed mounting system and ergonomic body shape. 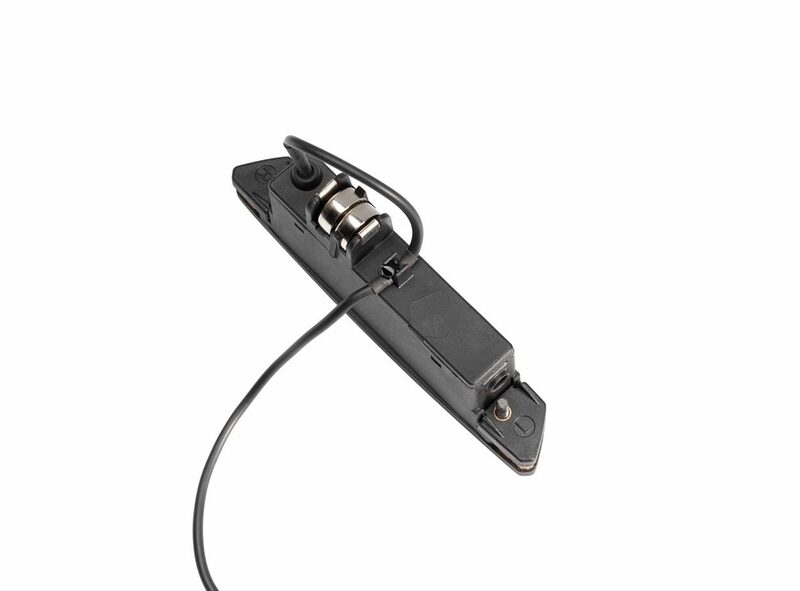 - Pre-wired output jack can also be endpin-mounted. 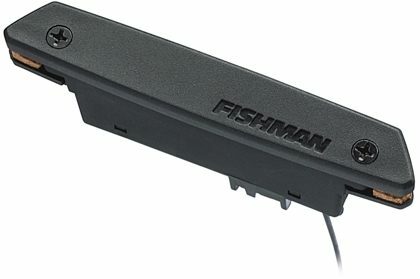 - Easy installation with no alteration, plug-and-play right out of the box. - Installation: Fits soundholes as small as 3 5/8" (92mm) diameter. Pre-wired output jack can also be endpin mounted.